Rugby and Brazil are not necessarily two words you would automatically associate with each other. 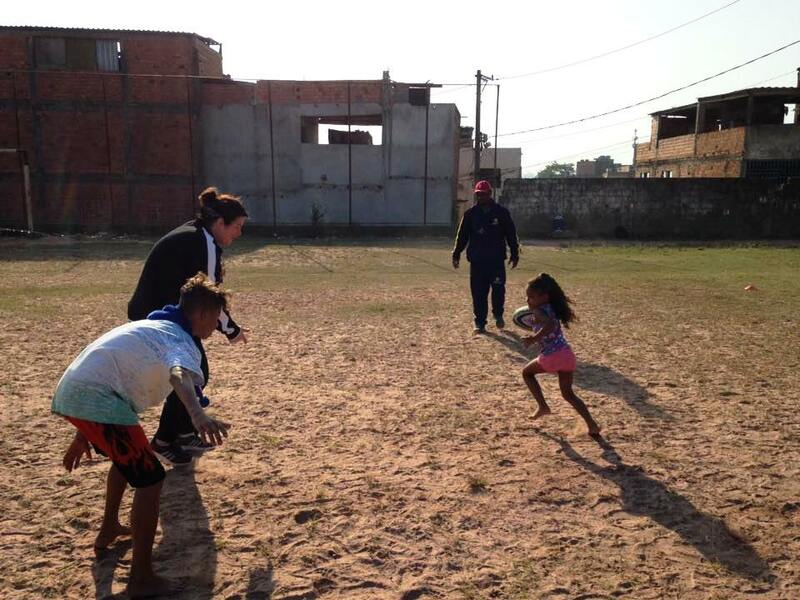 However, on our sport coach volunteering programme in Brazil, volunteers can now coach rugby. This is thanks to Lucy, a volunteer,who helped the youth centre develop a passion for it. 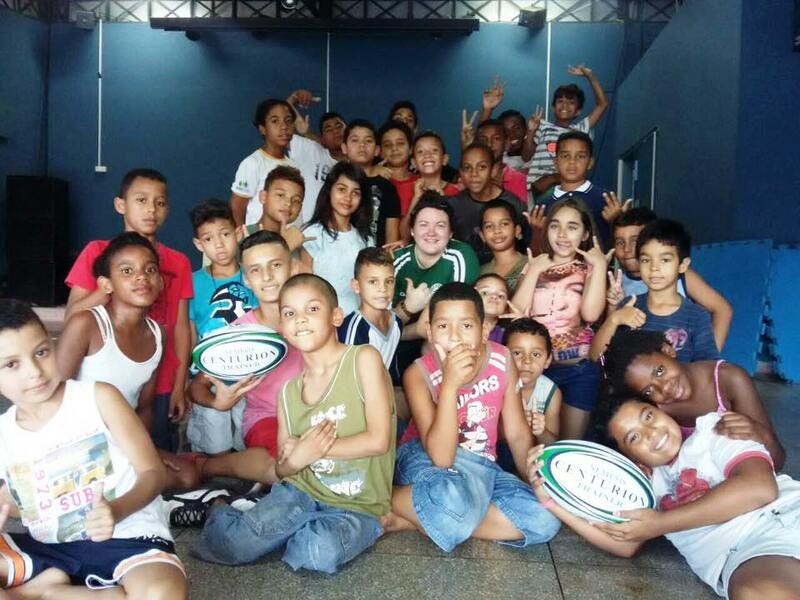 Lucy Brown has come to ACER Brasil as part of a project called TryRugbySP which is a partnership between British Council, Premiership Rugby and SESI SP and is working to promote the practice and values of Rugby in Brazil; ACER is the latest partner in this wonderful programme which has around 40% girls participating. Amazingly, rugby is taking of in Brazil. There is a nation wide movement to become better at the sport. What is even better is that unlike football, rugby has no gender associations. This means that young girls in Sao Paulo are keen to get involved. It is definitely an exciting time to get involved in our sport coach volunteering programme in Brazil. 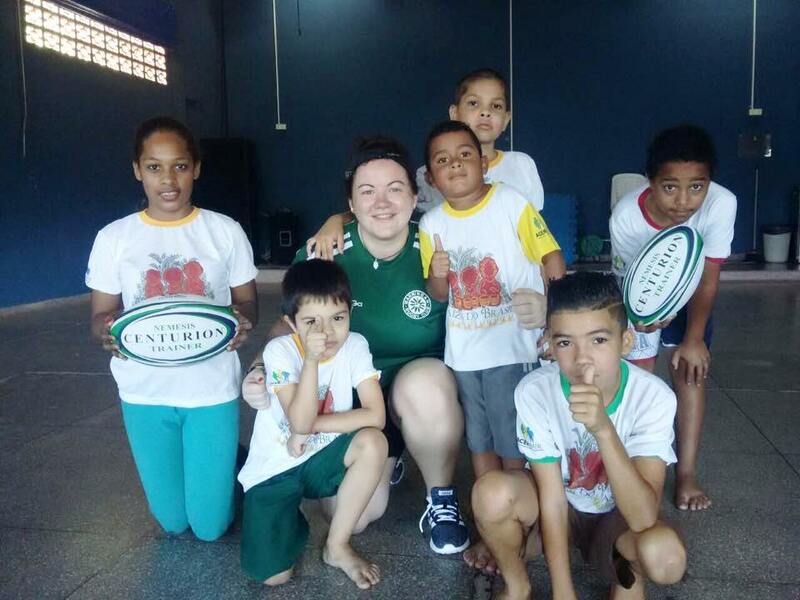 As well as rugby coaching in Brazil, other sports that volunteers can help to teach include athletics, football and dance. No qualifications are needed – just knowledge and enthusiasm. Live and work at the youth centre and really become immersed in the local community. The youth centre are happy to provided 1 to 1 Portuguese lessons for anyone wanting to learn the language while they are there. 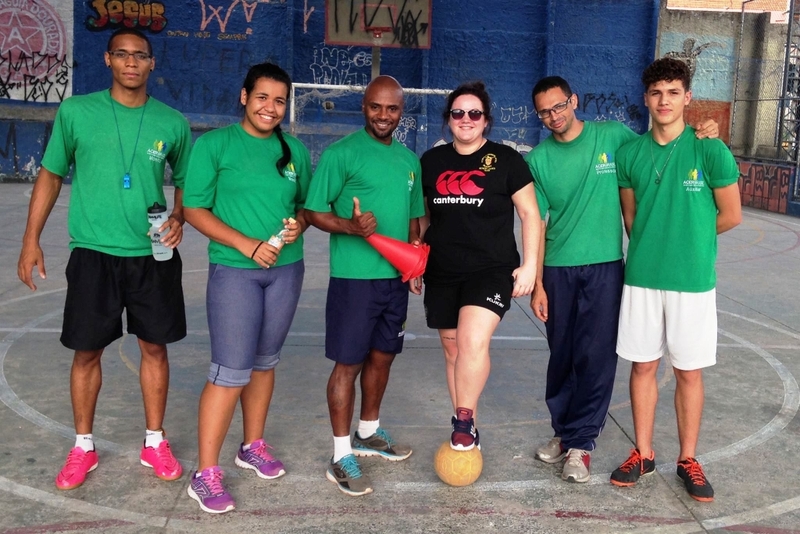 If you are keen to get involved with our sport coach volunteering programme in Brazil, we are looking for keen volunteers to help out at one of our longest running projects. With the Olympics 2016 just around the corner – there is no better time to head out there to join in the fun!